The Gamari adventure continues. This time you are in a room with ancient Egypt theme. There are various devices in this room that you need to operate and solve. 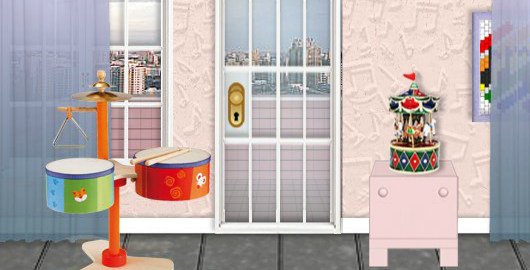 Can you figure out how to complete the puzzles and successfully escape? Sequester is a story type Platform, Riddle game from Armor Games by Antony Lavelle. Enter the dark mind of a nameless young boy as he dreams of his sister, who is deceased and stuck between this life and the next. What is holding her to this world, and what could her brother do about it even if he knew? Skywire VIP Extended is a trivia Puzzle game from Nitrome. Watch who gets off the trolly car and guess who they represent. I had to use a magnifier glass to see them but was able to get it. The day before her 18th birthday, Lyra finds herself trapped in a strange dimension. Following clues sent by her grandfather she flies across the realm in search of a mysterious person who will help her restore time and return home. Solve intriguing puzzles and find Hidden Objects to reunite Lyra with her family! 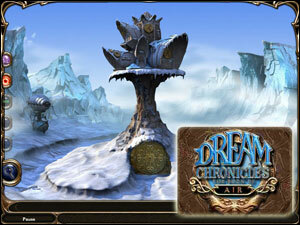 Dream Chronicles: The Book of Air walkthrough! Rebuzz Plus is the sequel to Rebuzz, a Riddle game based on word puzzles called Rebus’s released last month. This sequel features 30 24 puzzles; most of them are not really difficult, but a few are much more challenging! Just type in your answers and exercise your brain! Have fun! Rebuzz is a Riddle game based on word puzzles called Rebus’s. “Rebuzz, containing both an easy mode (20 levels with hints) and a hard mode (5 difficult puzzles, no hints) provides a challenge for even the brainiest of people.” Just type in your answers and exercise your brain! Have fun! The Challenging Stage is a Flash Riddle game from Arcade Aid that in which you are asked to identify 56 video games represented visually throughout a big image. Scroll around and click each figure to enter your answer. If you don’t like the navigation, use the mini map in the top left corner of the game window to jump to a specified location. You Create The Next Level is a collaborative riddle puzzle game developed by Rogerio Penchel where most of the levels are created by players! The original version was released with 30 levels to complete, but the latest version comes now with 40 levels! Can you complete them all? Have fun! Skywire VIP is the latest game from Nitrome. Is that another installment in the Skywire series? Not at all, it’s a Riddle game! In this one, your goal is to guess the name of the characters that come out of the cable-car and then type their name. Some characters are very tiny and it can be tricky to get some of them but others come easy. Use the hint button in the top left corner of the game window in case you get stuck. 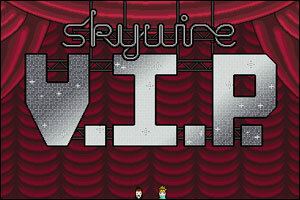 Skywire VIP comes with 100 levels: can you beat them all? Word Juxtapose Overdose is a Flash Riddle from Keybol. “More than a hundred wordplay riddles. Solve 25 and beat the highscores! Can you handle 25 randomized riddles? 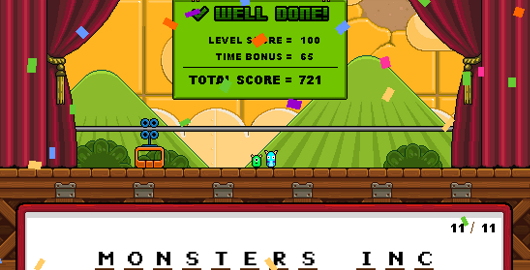 Beat the highscores and use skips only when necessary.” Good Luck! 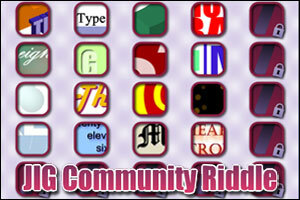 JayisGames has released a few days ago a Flash Riddle game, JIG Community Riddle. 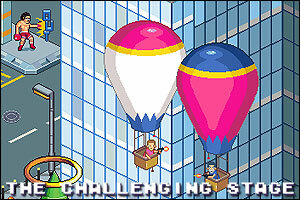 The game features 25 visual puzzles of increasing difficulty created by the site’s visitors. The objective is to solve the riddle by typing the answer for each in the space provided. Some riddles are unlocked right away, so if you get stuck you can skip to another riddle and come back later. Solving all of the riddles in a row or column will unlock a bonus riddle (9 bonus riddles in all). 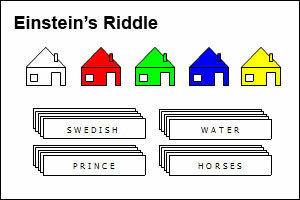 If you found Einstein’s Riddle too easy, give this one a try: your brain will thank you! JIG Community Riddle video walkthrough! If you haven’t already heard about the Einstein’s Riddle, give this Flash riddle a go! Einstein’s riddle is: Who owns the fish? Put all 25 answers into the correct slots and be the first to give the answer! 50 Comedies is a Flash Riddle game in which you are asked to identify 50 movies (comedies) represented visually throughout a big image. Scroll around and click the clue to enter your answer (in lower case). If you don’t like the navigation, play the full screen version. Have fun! Password is a new Flash Riddle game, and this one is challenging! 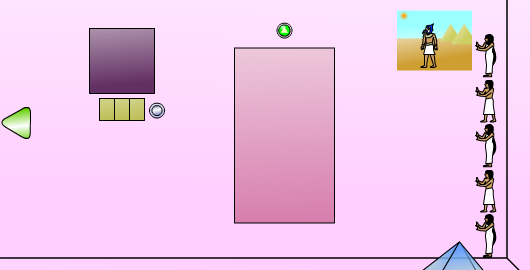 Figure out the password using available hints in each level. “Type your answer in the text box and press enter. Uppercase letters, whitespace and numbers are not allowed.” The password for the first level is… password! Hard! Have fun! 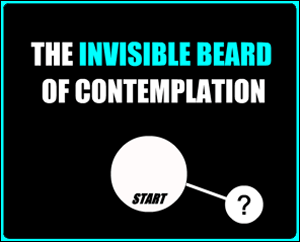 The Invisible Beard of Contemplation is a new Riddle game released 3 days ago. Your main goal in a Riddle game is to reach the next page by solving the riddles. To do so, usually you just need to change the last part of the URL (The address of the web page) with the word you found solving the riddle. In The Invisible Beard of Contemplation, simply use the answer box to enter your answer(s). The Invisible Beard of Contemplation – Part 2 is live! 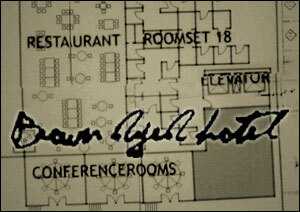 Brown Dyed Hotel is a mix of a puzzle game and a riddle game. 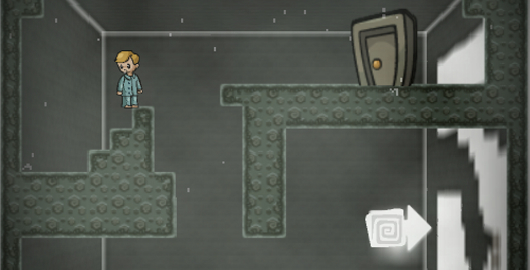 Your goal here is to reach the next “room” by solving a little puzzle. It seems there is not a lot of “rooms” to explore, but the use of Flash adds interest to the game. All in all, a worthwhile diversion.